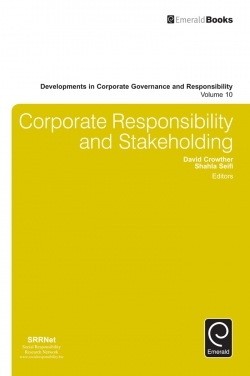 Although much consideration has been given to the relationship between a corporation and its stakeholders, less attention has been given as to who those stakeholders might consist of. 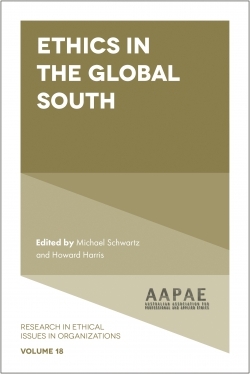 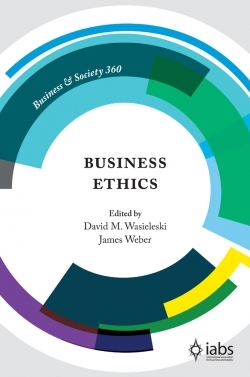 Nevertheless in this globalised world the effects of the actions of a corporation can been seen to extend far beyond the boundaries of the organisation and far beyond the countries in which that corporation is domiciled or operates. 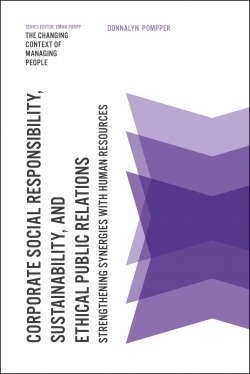 Indeed not only can a butterfly flapping its wings cause a hurricane in another part of the world but also a minor decision by a corporation can have a dramatic social, economic or geopolitical impact in other parts of the world. 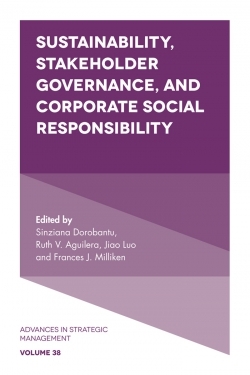 Thus the stakeholder community of a corporation must be considered as far greater than its voluntary stakeholders, far greater than its internal stakeholders and far greater than its supply chain and value chain. 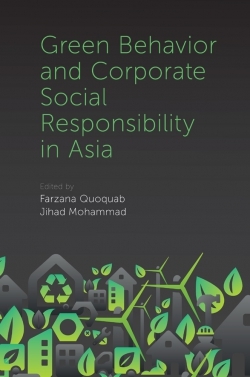 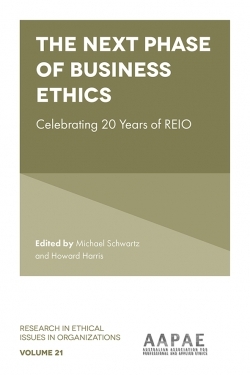 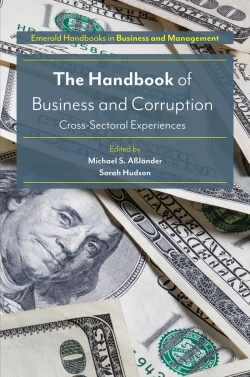 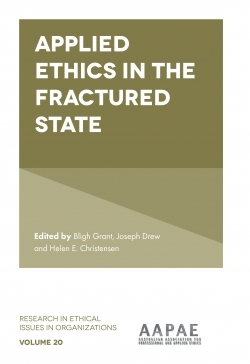 This has considerable implications for the corporation and its approach to both its operations and its sense of corporate responsibility. 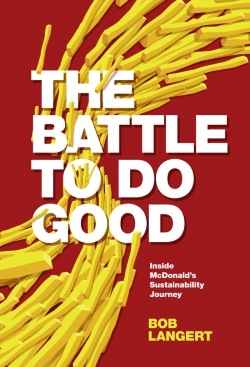 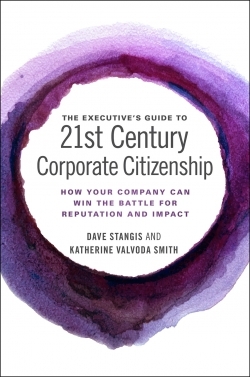 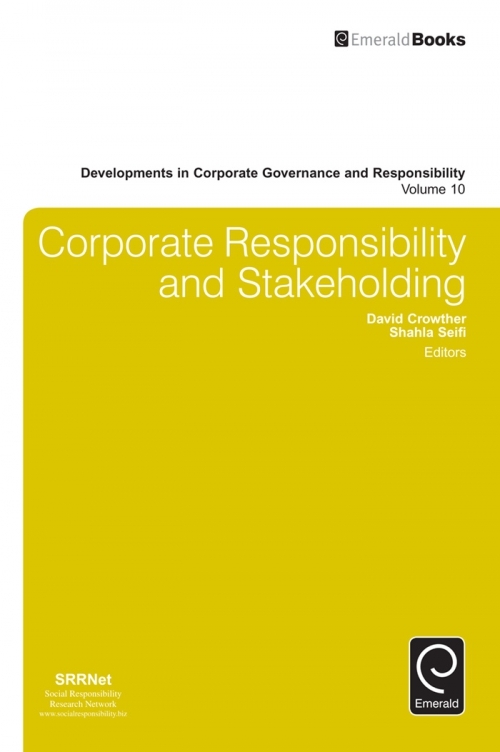 Too often this is not considered or even recognised so in this book we take the widest definition of stakeholders and consider aspect of the corporation’s responsibility to this community.